Profile name and description optimized for Pinterest search. Add 10 pins each to those boards of either your Pinterest optimized content or other people’s content that matches your style. Prices starting at $1500. Please complete the form below for a quote. Helpful for someone moving their personal account to a business account or an account that has been neglected and needs general cleanup. Prices start at $800. Please complete the form below to sign up for this service. Please tell us more about why you're looking for a build or clean-up. What is your current monthly marketing budget? Would you be interested in hearing more about our other services after the clean up/build is complete? 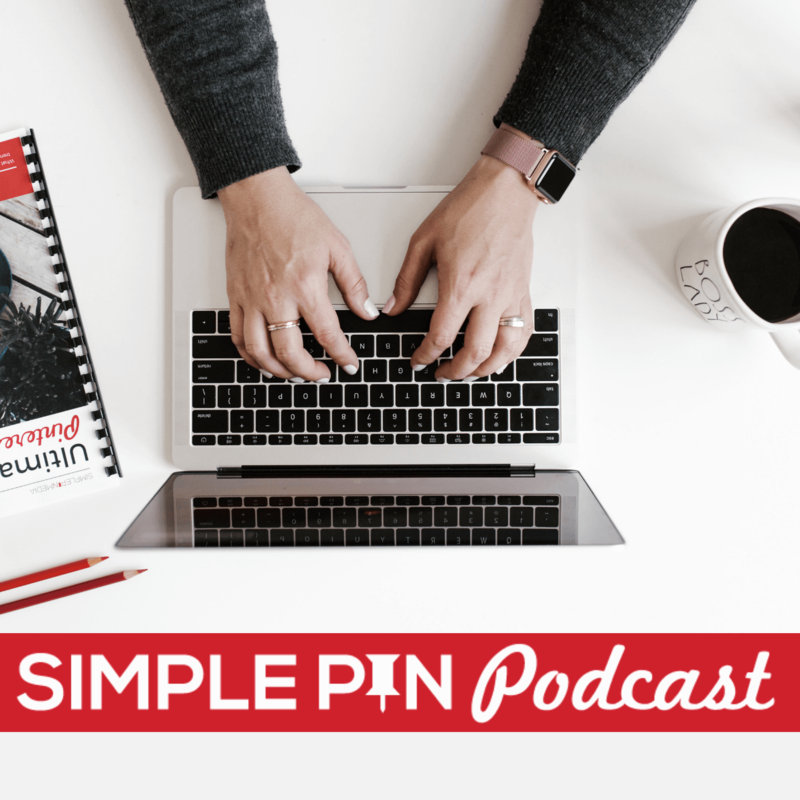 How did you hear about Simple Pin?